How can Global Mobility influence its stakeholders? 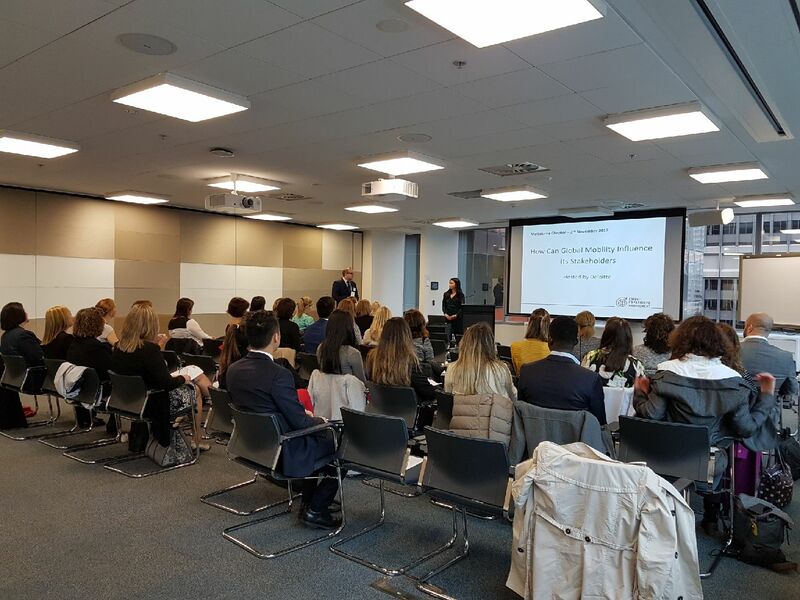 Andrea Au, Global Workforce Lead for Deloitte delivered an informative session on changing the conversation around the global mobility function at the FEM Melbourne Chapter. Melbourne Chapter Meeting on the 2nd November 2017 was titled “How Can Global Mobility Influence Its Stakeholders? ” and hosted by Deloitte. The role of global mobility is evolving in response to a more complex and challenging environment. In many cases the role of the global mobility professional is still viewed internally within the organisation as an operational function, rather than a strategic business partner. Andrea Au, Global Workforce lead for Deloitte in Australia delivered a presentation on changing the conversation around the global mobility function. Importantly, prior to this event a survey was sent to those that had registered to attend the breakfast for their thoughts to a series of questions related to this topic. Andrea shared the responses with the room along with her research findings and from this further discussion ensued. See the slide deck for the detailed statistics on the survey results. Aysegul Kayahan, managing director of Relocation Specialists in Queensland and Victoria has been in the global mobility industry since 1993. 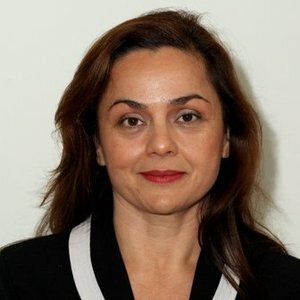 Aysegul started the Forum for Expatriate Management community in Australia in early 2012, with chapters in Brisbane, Sydney, Melbourne and Perth. From February 2015 to January 2017, Aysegul was appointed to the role of global chair of Chapter Leads for the Forum for Expatriate Management.